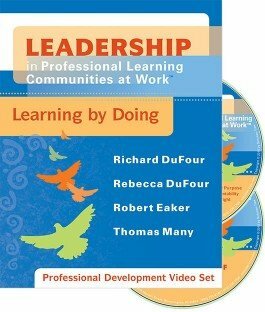 This short program for PLC leaders uses unscripted interviews and action footage to illustrate the role of effective leadership, particularly from the principal. The educators in this video demonstrate the importance of dispersed leadership, mutual accountability, and aligning a schools structure and culture with its core purpose. PLC principals discuss how to balance loose and tight leadership, implement change, and confront resisters. 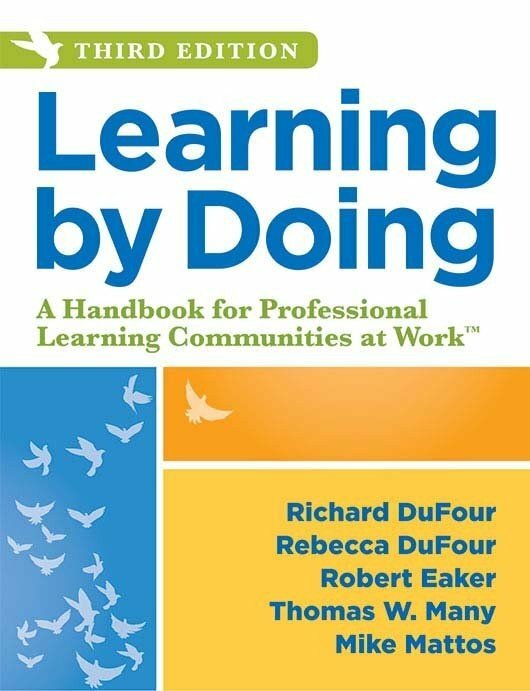 Discover practical administrator-to-administrator, educator-to-educator advice on how to lead a PLC to reach new heights in learning. Target real-world problems in PLC leadership, and find proven solutions. Leverage built-in activities tailored to extend and deepen learning for teams of administrators and teacher leaders. Hear from practicing educators how to maintain a balance between loose and tight leadership and successfully implement change while gently confronting resisters.